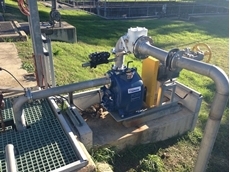 04/10/18 - A Queensland-based beef processing plant recently purchased a Gorman-Rupp sewage pump to pump their wastewater. 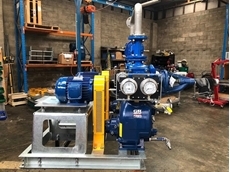 11/09/18 - Another meat processing plant has just taken delivery of a Gorman-Rupp packaged self-priming wastewater pump system. 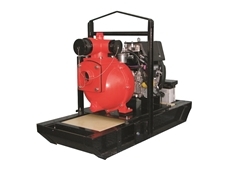 04/09/18 - Mr T, the twin impeller high pressure firefighting pump is now available in a new version featuring Kubota’s OC series oil-air cooled diesel engine. 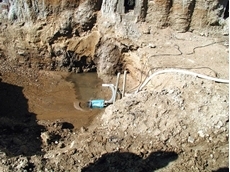 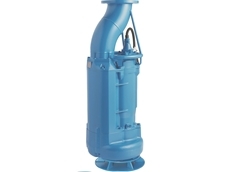 30/08/18 - Aussie Pump presents a new submersible pump from Tsurumi to work in applications involving the temporary bypass of sewage during sewer reconstruction work. 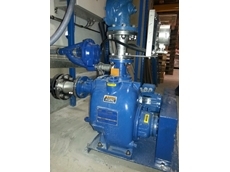 28/08/18 - A major pet food manufacturer chose Gorman-Rupp self priming pumps for their wastewater pumping application. 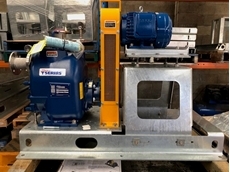 28/08/18 - Nine Gorman-Rupp pumps were recently supplied to an Australian abattoir for use in wastewater pumping and pond water transfer applications. 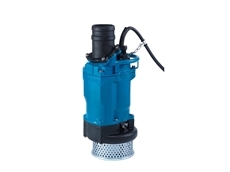 26/08/18 - Submersible pumps deliver a number of cost saving advantages in terms of installation, maintenance and supervision. 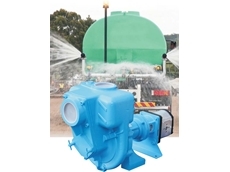 15/07/18 - Australian Pump Industries introduces a new range of high head submersible pumps from Tsurumi, designed for tough jobs in dewatering and batch plants. 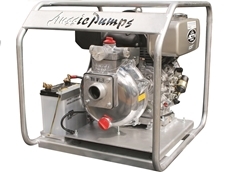 10/07/18 - Australian Pump Industries has introduced a new diesel powered 4-inch pump designed to deliver both high pressure and high flow. 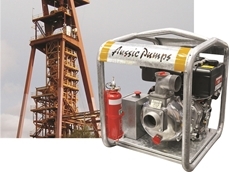 07/07/18 - Australian Pump Industries has launched a new line of firefighting pumps for the mining industry. 02/07/18 - Australian Pump Industries introduces a new high head cast iron semi trash hydraulic drive pump.